Hughes Supply in Macon, GA, has all your residential plumbing supplies on the shelf and ready to pick up or be delivered to your job or shop. 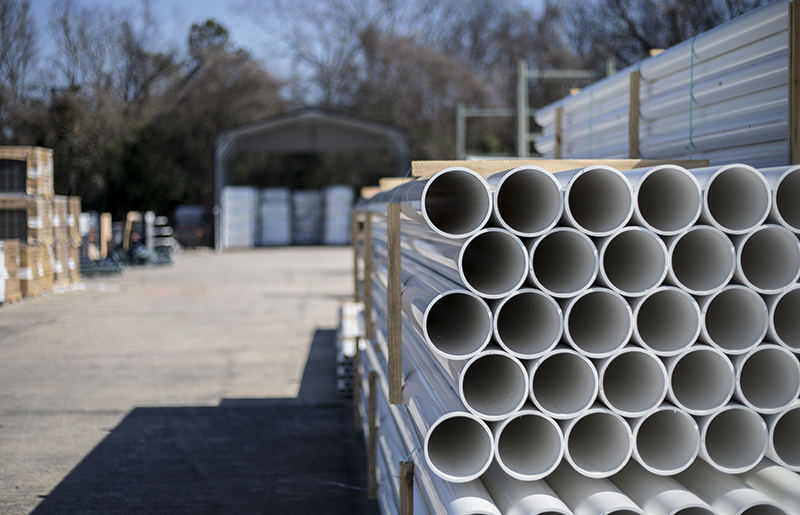 We stock a full line of PVC, Black Iron, Stainless Steel, Pex and Copper fittings and pipe. 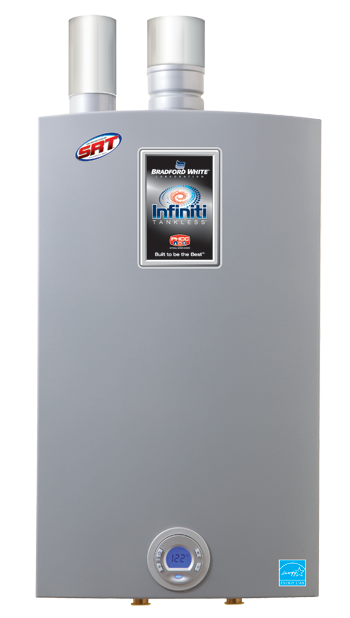 Our premier line of American made products include Bradford White Water Heaters, Apollo Valves, Lasco Tubs and many more. We carry a full line of Mainline and Luxart faucets in all finishes (Chrome, Brushed Nickel, Oil Rubbed Bronze) as well as the accessories to go with them. We have three trucks that can deliver to any job site in Middle Georgia and a fully stocked counter for all your local pick up’s. We offer one on one assistance with several associates dedicated to just the plumbing line of business and here to help you with any job quotes or product questions you might have.